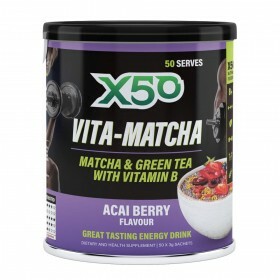 X50 Vita-Matcha 50 Serves from Tribeca Health Supplements + Free X50 Jug and Hat! 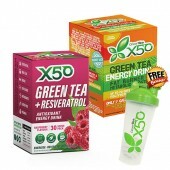 An extraordinary X50 that will give you extra energy! The most awaited X50 Vita-Matcha is now here! 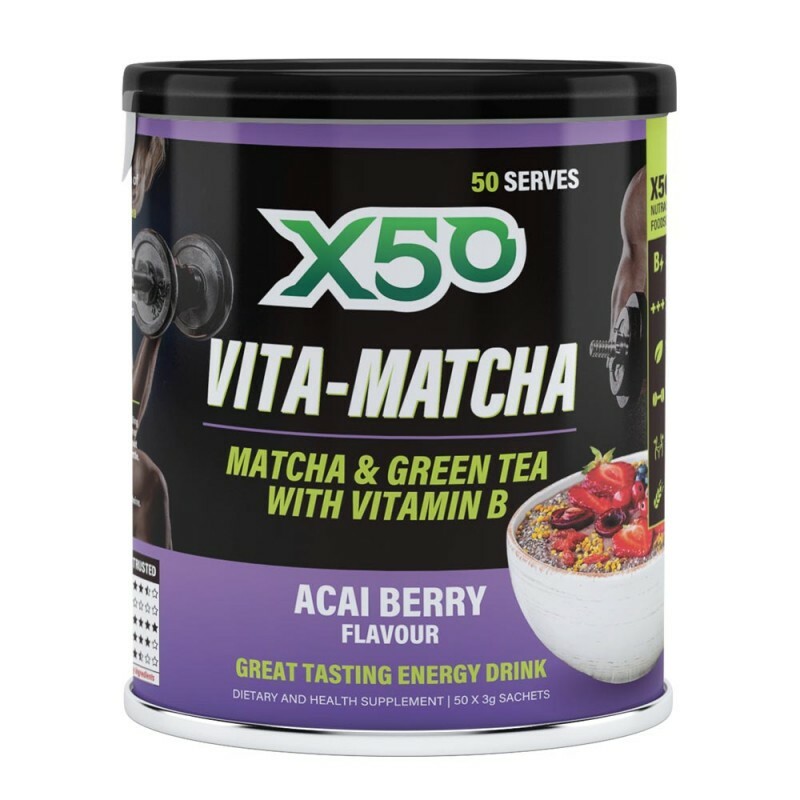 The new member of the X50 which is Vita-Matcha has just joined Rock Hard Supplements' shelves so grab yours now before our supply lasts! 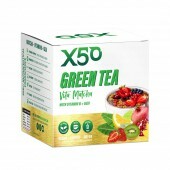 X50 Vita-Matcha is an energy drink targeting 3 aspects; fat burning, recovery and overall performance. 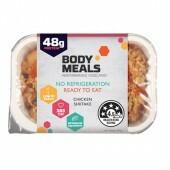 It was made from unique and essential handpicked ingredients. 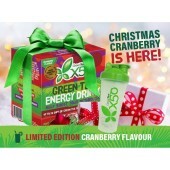 It is loaded with a unique blend of Matcha Green Tea, Green Tea, Vitamin B, plus it has added Goji Berry. Make a difference on your energy drink.Take it to a whole new level with Vita-Matcha. This is going to be the greatest alternative to your sugary energy drinks because Vita-Matcha is 0% Sugar yet you'll experience the amazing refreshing taste it has to offer. Vita-Matcha can be taken any time of the day. Its role is to give you the extra energy you needed during your pre-workout. 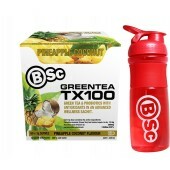 It has the ability to burn fats, allowing your muscles to recover faster, and improve your overall performance. 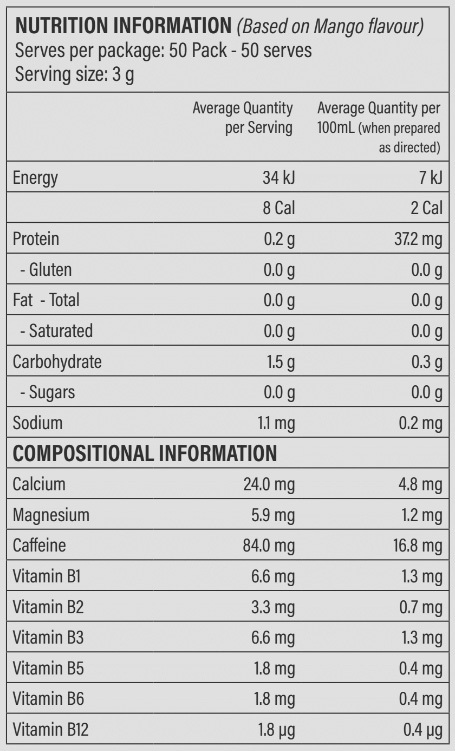 Yes, taking Vita-Matcha gives you all oif those benefits for it is packed with the said unique blend plus all the essential amino acids are present in this product. "Matcha" waiting for? Grab it now and experience a different sports drink in the history! Available in 7 great flavours! Get it online at Rock Hard Supplements or you can visit our store. Matcha Green Tea- one serving of matcha tea is the nutritional equivalent of 10 cups of regularly brewed green tea. Matcha powdered green tea has 137 times more antioxidants than regularly brewed green tea. It is known to boost metabolism, burns calories, detoxifies effectively, lowes cholesterol, and enhances mood and aids in concentration. 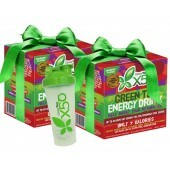 Green Tea- is loaded with antioxidants and nutrients that have powerful effects on the body. It increases fat burning and improves physical performance. Vitamin B- breaks down fats and carbohydrates for energy and is responsible for the production of hormones. Goji Berry- it is low in calories and fat-free. Goji Berries can effectively manage your weight and lets you experience better digestion. How to use X50 Vita-Matcha? Mix one sachet (3g) of Vita-Matcha in 500mL of water on your Rock Hard Shaker. Vita-Matcha can also be enjoyed mix with coconut water, sparkling mineral, or on your favourite smoothies. Take one sachet daily to maintain general wellbeing. Do not use if seal is broken.